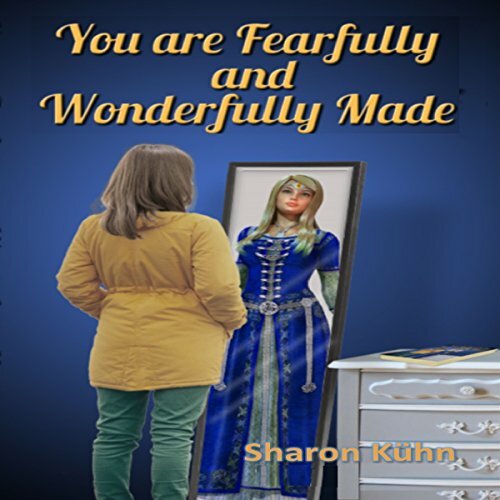 Showing results by author "Sharon A. Kühn"
Discover your true worth! I feel compelled to tell anyone contemplating listening to this book to take the challenge of putting into practice all the principles in these chapters. There are counter-thoughts to stinking thinking, positive affirmations to negative concepts you have of yourself, prayer for those who struggle with poor self-worth and step by step ways you can change your image from victim to victor. You will feel better for the experience!